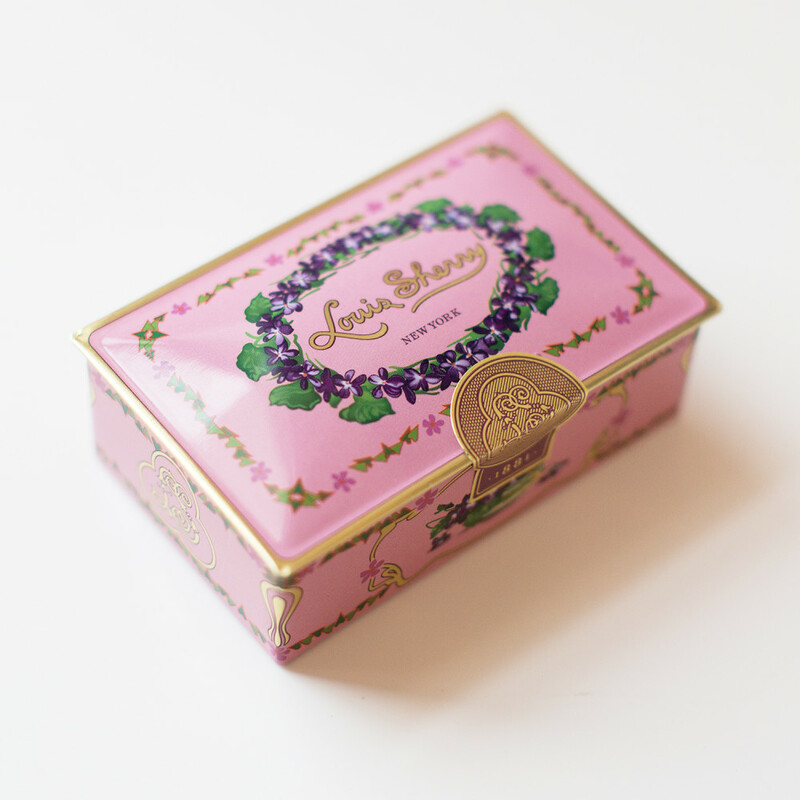 This weekend, I gave my stepmother who grew up in the Bronx, a Louis Sherry Jewel Box Chocolate Tin. She got a warm look in her eyes, and exclaimed, "Louis Sherry!" and for a minute, was back to a summer days on City Island, her trim mother, off to work in pumps and stockings, a world that is no more.